With the start of a new year, many Real Estate agents are motivated to take on new marketing initiatives. However, the start of a new year also means a slower sales season. The Real Estate market typically slows down during winter months, making it difficult to allocate additional marketing dollars towards new projects. That’s why the Zurple team decided to share these royalty free real estate stock sites to help you save a few extra dollars. In this post we’ll be sharing eight sites that are perfect for finding royalty free real estate stock images. Pixabay is an international site great for illustrations, animations, and vector graphics. Pixabay contains over 1.5 million free images, illustrations, vectors, and videos. If you are creating a real estate infographic or logo, try Pixabay for vector graphics. 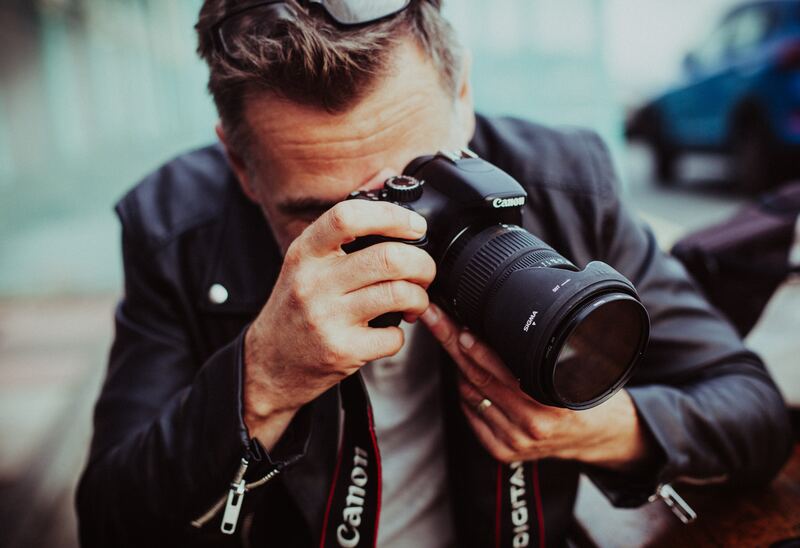 Pexels overs offer 40,000 free images. If you’re looking for photos for real estate blogs that capture buyer leads, search Pexels. These appear to be a little higher in quality and perfect for interior and exterior shots of homes. Pexels has the added benefit of offering image searches without any visible ads. Unsplash offers over 300,00 free high-resolution photos. Unsplash is perfect for landscape shots or agents looking to add a bit of creativity to their real estate blog or website. Use Unsplash if you’re searching for high resolution photographs. If you’re looking to display a bit of your artsy side, consider Burst by Shopify. These free photos are far from generic stock photos. These are great for agents looking to capture millennial homebuyers. Stocksnap offers a large selection of high resolution stock images. What’s handy about Stocksnap is the ability to view your past downloads. Life of Vid, offers free videos, clips and loops. A few generic videos of city and nature landscapes are perfect for using on your website banner, blog articles on local attractions, and things to do. The great thing about Skitter Photo, is the site does not require a login. Skitter Photo is great for pictures of household items, such as kitchen appliances or house plants. These photos are real estate blog articles on DIY tips, home staging advice, and home improvement projects. Think of All the Free Stock as a search engine for royalty free photos. Users can search FreePhotos, EveryPixel, Photostack, Visual Hunt and so many more sites directly from the search bar. Updated for 2018: This is a recent site we have come across with high quality photos and an easy-to-use search bar at the top. They have a few image types we use for our blogs that only appear as clip art on other stock sites. Looking for photos of a group of people laughing without appearing overly cheesy? This is a great resource.